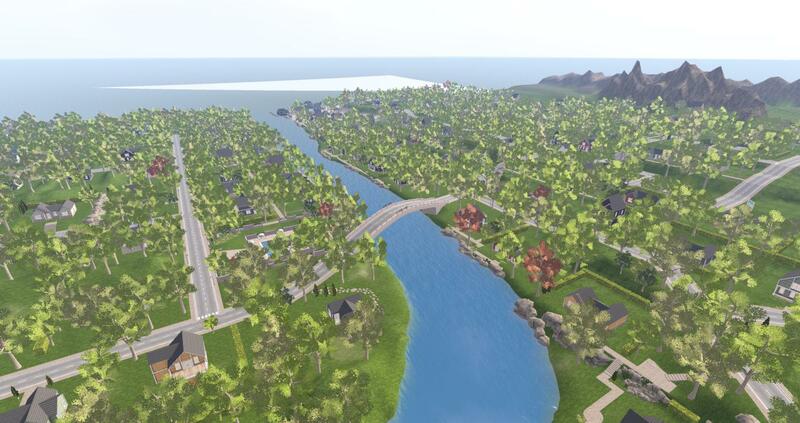 The new Linden Homes continent is spectacular. 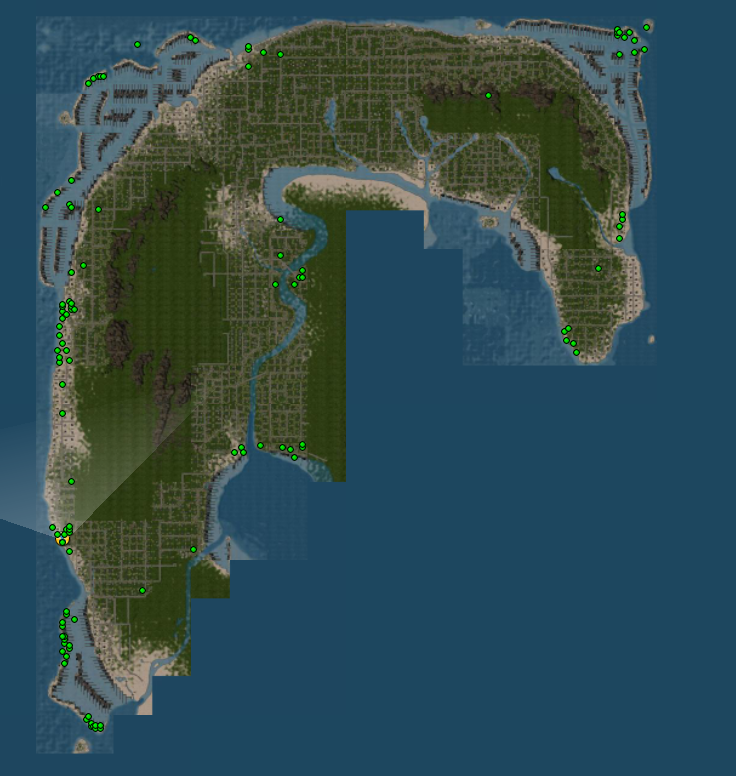 A very well done job by the Lindens and Moles. 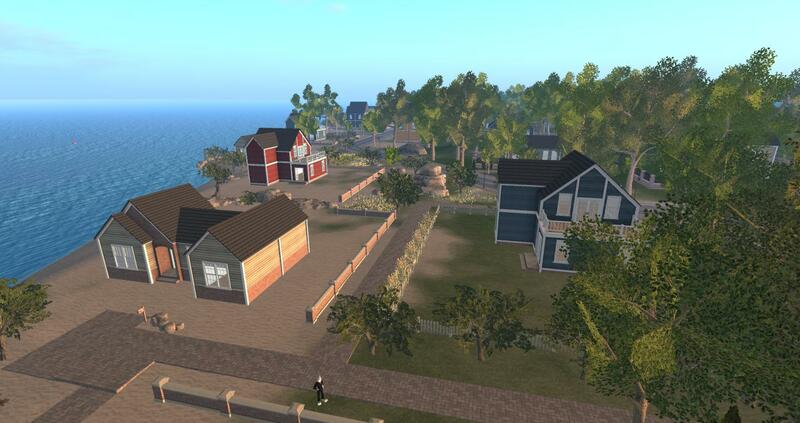 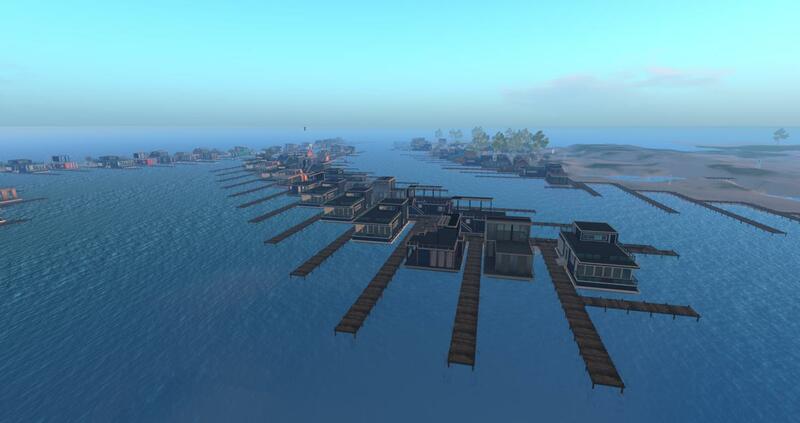 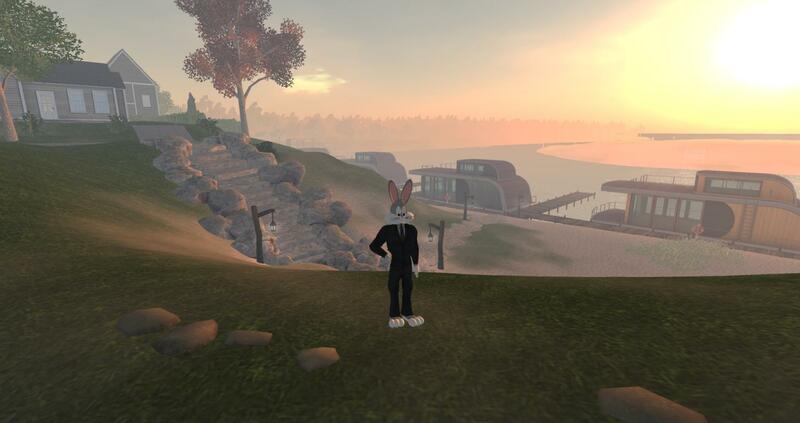 No lag whatsoever and great diversity in homes and land and most important is the feeling of community is back and the area is vibrant and teaming with life just like the glory days of early Second Life. 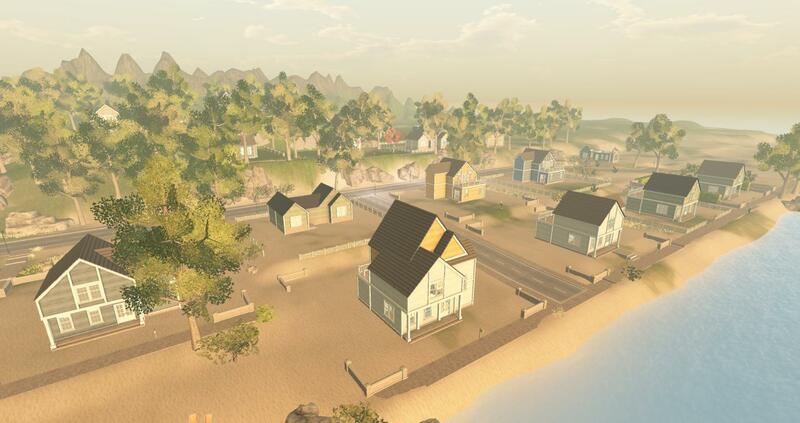 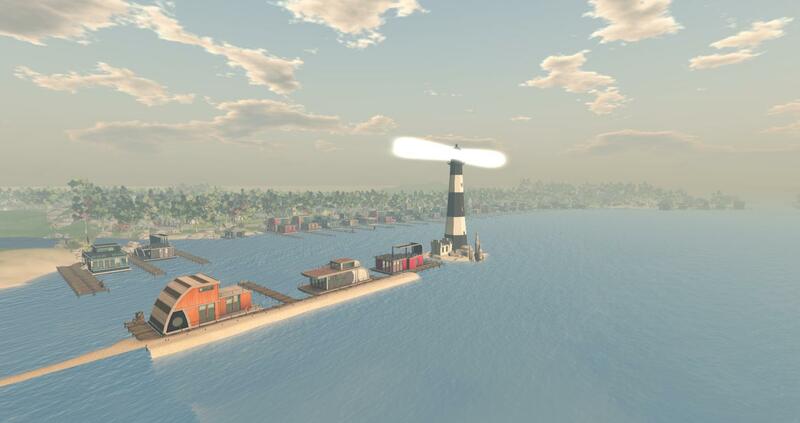 Pingback: he New Linden Homes Continent – Thar She Blows!